4 Bedroom Sandy Beach Wilder, ID Home for Sale. Stunning custom home with its own private access to the Snake River and a private community dock/boat launch. Soaring 10-12 foot ceilings, travertine tile, hardwood and stamped custom concrete flooring, custom alder cabinets throughout, pullout drawers/shelve & slab granite in kitchen w/Jenn-air pro kitchen appliances. Heated travertine master bath floor, custom double head shower, larger soaker tub and walk in closet. 830sq enclosed sun room with glass doors/wall that opens to 53x20 covered back patio. For more information on this 4 Bedroom Sandy Beach Wilder, ID Home for Sale, contact Monica Redondo at (208)991-2352. Listing courtesy of R. Anastasia Olmstead / Front Street Brokers. This property that is located at 19589 Whitecap CT, Wilder 83676 in Canyon County is currently for sale. 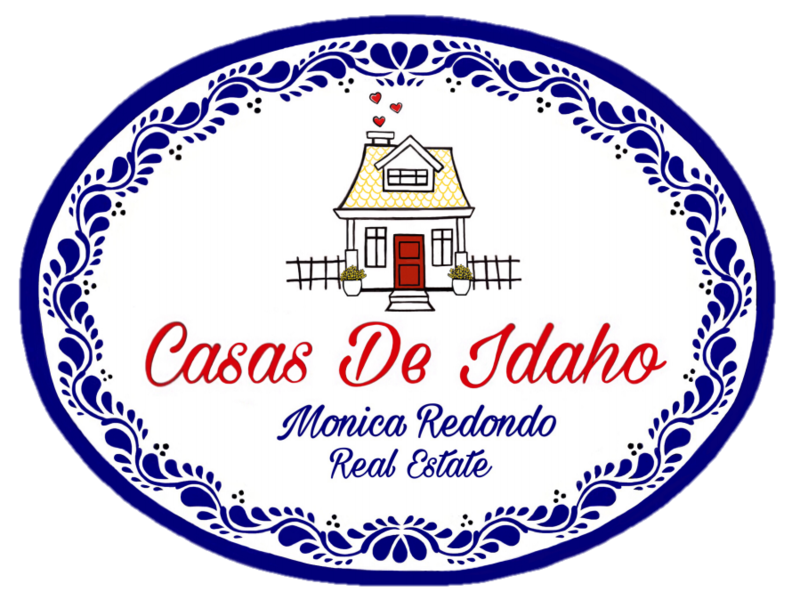 This property is offered by Casas De Idaho for Front Street Brokers, agent Monica Redondo. The property at 19589 Whitecap CT has 4 bedrooms, 3 baths, 4,179 and was built in 2007. 19589 Whitecap CT is in the Sandy Beach neighborhood in Wilder in the ZIP code of 83676.